Azure provides multiple computing options which are briefly explained below. You can quickly create web applications. You just focus on the functionality of your application and don’t have any control over the underlying Virtual Machine. Azure will take care of all the OS updates, patches etc. You can develop multiple-tier application quickly and also have some control over the Virtual Machine. However, Azure will take care of all the infrastructure details. You can also install third party components in the Virtual Machines if required. You have complete control over the Virtual Machine and also are responsible for updating the OS updates, patches etc. These are very well suitable for Legacy Applications. 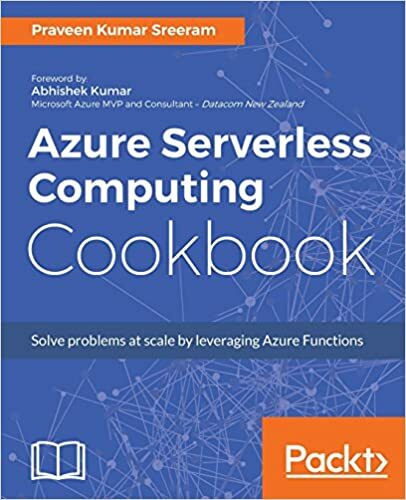 Cloud Service is one of the Compute options from Azure where you can create web application(s) along with background services that are required for your projects. What does Cloud Service contain? Cloud Service is a container for the following roles. Web Role – This could be used for hosting web applications – These run on a Windows Server with IIS installed in it. Worker Role – This could be used for hosting the background applications – These run on a Windows Server without any IIS installed in it. The major difference between the two is that in App Service, you don’t have much control over the underlying Virtual Machine and IIS. And, you cannot install any third party services in App Services except you could use third party libraries that don’t require custom installation and registry settings. However, you have more control in Control Service. You can install third party services (.MSI files) that are used in your application and also, do a remote login to the instance(s) of a cloud service. Virtual Machine is a Windows or Linux instance for which you are responsible for all the installations of your application as well the updates and patches of the OS. Cloud Service is a layer on top of the Virtual Machine where you just focus on configuring your applications (Web Roles and Worker Roles) and Azure is responsible for installation of OS updates and Patches. 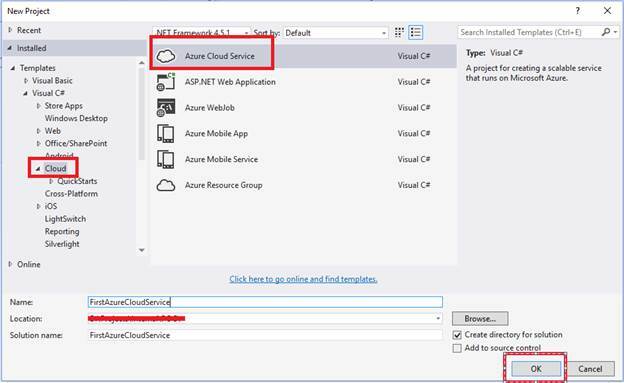 Let’s create a simple Cloud Service using Visual Studio. Open Visual Studio and create a new Project. 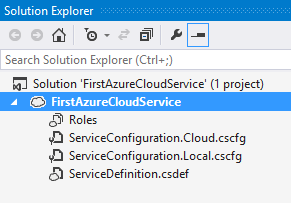 Select Azure Cloud Service, as shown below. Clicking on “OK” will open the following window. Just click on “OK” button to create an empty Cloud Service. 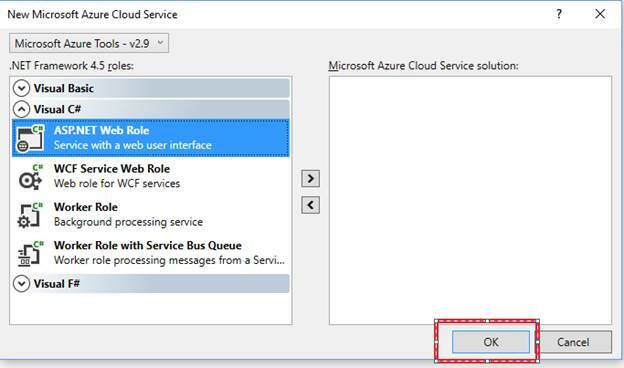 As shown in the below screen, we have successfully created an Azure Cloud Service. For now, the Roles folder is empty as we haven’t selected any of the roles in one of the previous steps (New Microsoft Azure Cloud Service). We will discuss how to create roles of a Cloud Service, in our upcoming articles.